Is My Health Up to Par for Dental Implants in Philadelphia? 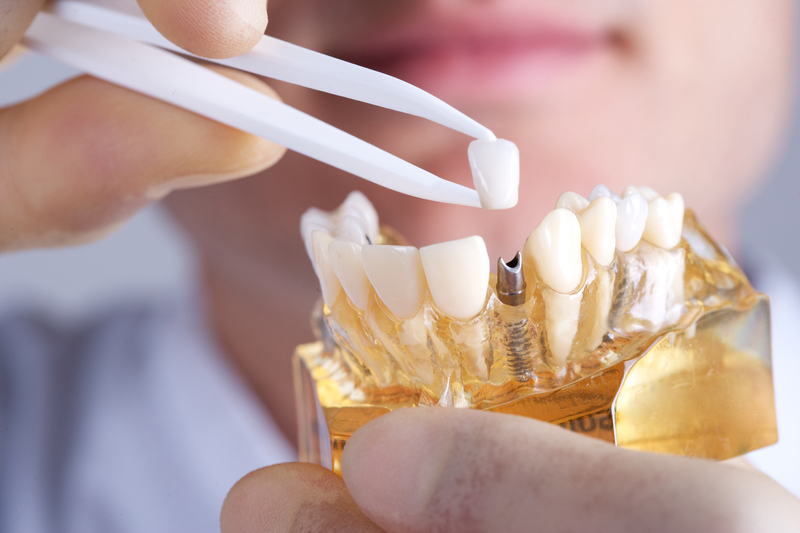 If you’ve done any research on the best ways to replace missing teeth, you’ve probably come across various options like dentures, crowns, and probably even bridges. The best way to replace teeth is with dental implants in Philadelphia at Horsham Dental Elements. We combine advanced technology, compassion, our dental expertise to create custom tooth replacements for patients that really need them. We’re here to help you understand the dental implant process and get a better idea of whether you’re an ideal candidate. Comments Off on Is My Health Up to Par for Dental Implants in Philadelphia?